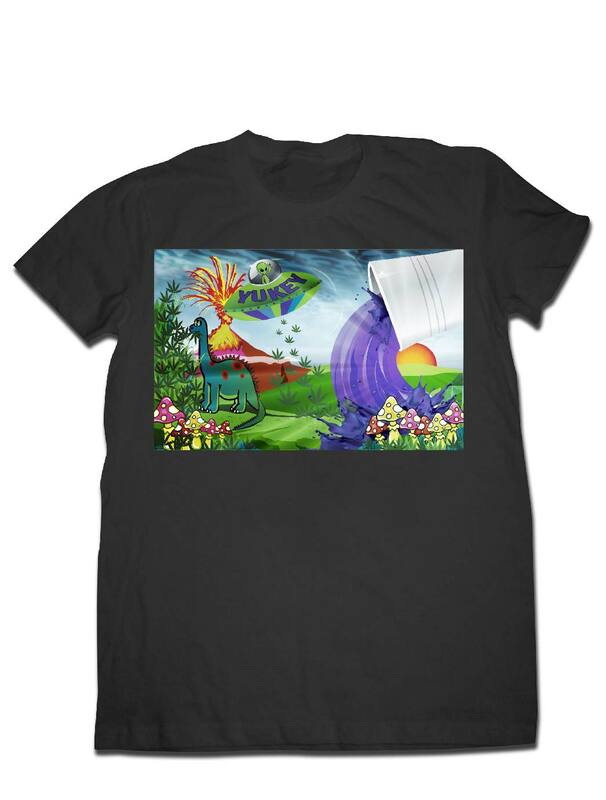 Behold the Yukey Stay Trippy Tee! Constructed out of 100% organic ring spun pre-shrunk cotton. We are committed to providing only the highest quality gear available. The Yukey Stay Trippy tee is apart of the foundation of our mission to sustainability.. 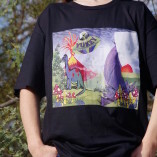 Behold the Yukey Stay Trippy Tee! Constructed out of 100% organic ring spun pre-shrunk cotton. We are committed to providing only the highest quality gear available. 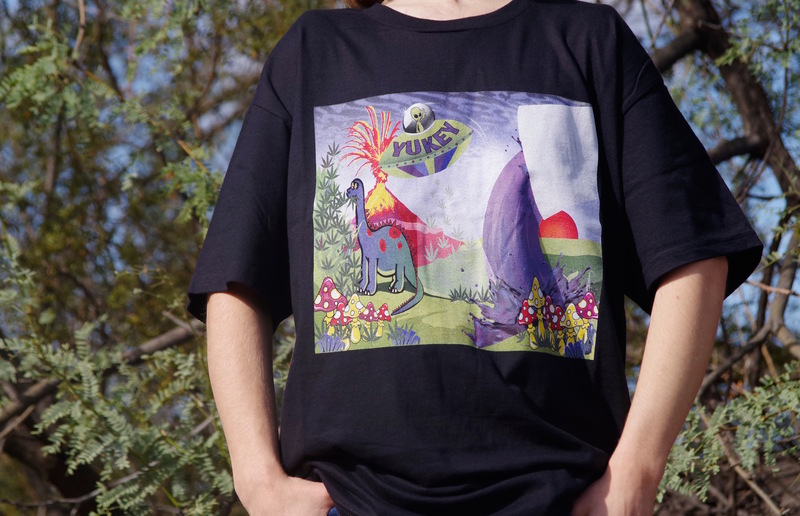 The Yukey Stay Trippy tee is apart of the foundation of our mission to sustainability. 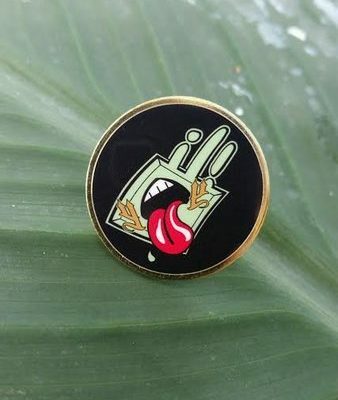 Love the fact that all of Yukey’s products are Organic and that this company has a goal to do good for the world. Also I have noticed Yukey’s clothing is softer then any clothing I have worn befor.